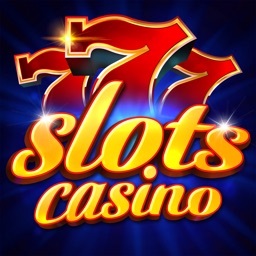 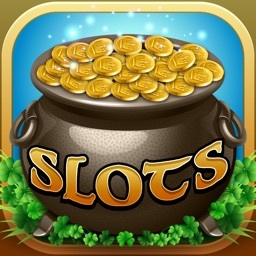 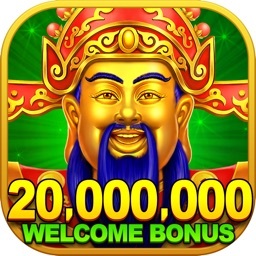 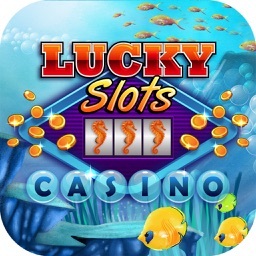 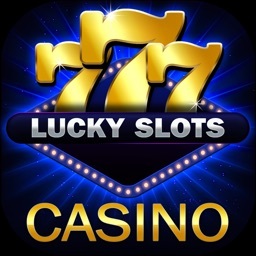 Play Slots - Lucky with your friends! 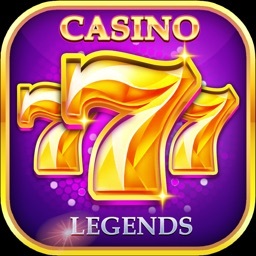 -Get started with FREE coins! 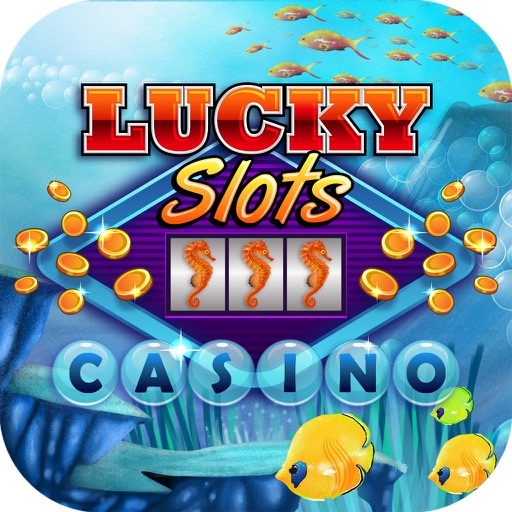 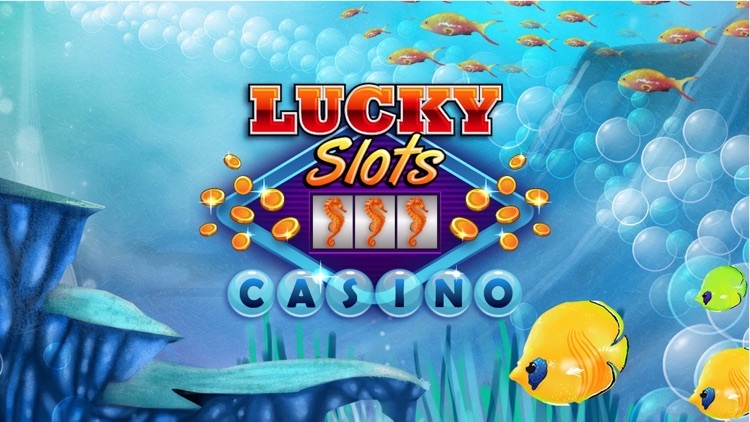 Slots - Lucky game is intended for an adult audience and does not offer real money gambling or an opportunity to win real money or prizes. 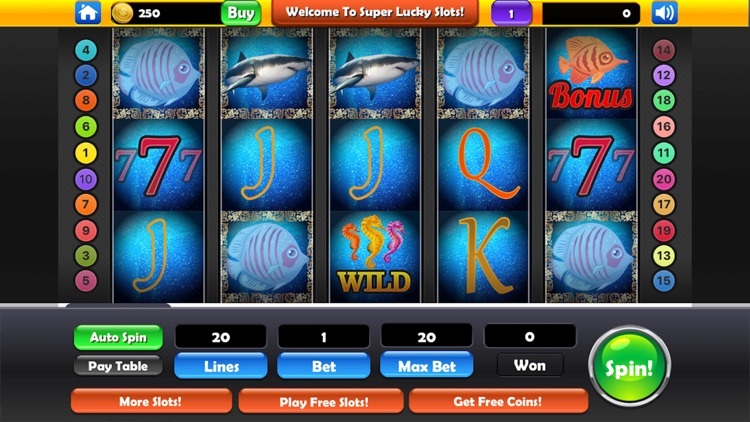 Any success in social casino gaming is not indicative of future success at real money gambling.